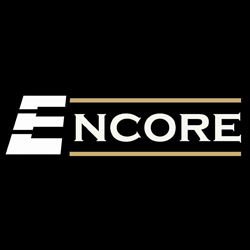 Ensembles are evaluated and awarded a medal of Bronze, Silver or Gold according to the score they receive. Receiving a Bronze medal was the Remington Middle School Band and the Franklin High School Concert Band. 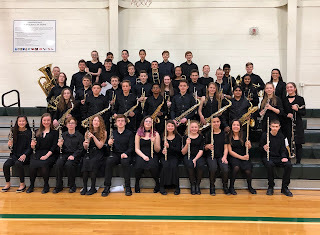 Receiving Silver medals were the Horace Mann Middle School Band, the combined middle schools Orchestra and Chorus, the Franklin High School Chorus, Symphony Orchestra and Wind Ensemble. Three Franklin Ensembles brought home Gold medals this year from the regional three-day festival; the Annie Sullivan Band (Pamela Butz, director), the Franklin High School Repertory Orchestra (Diane Plouffe, director) and Treble Choir (Olivia Goliger, director). 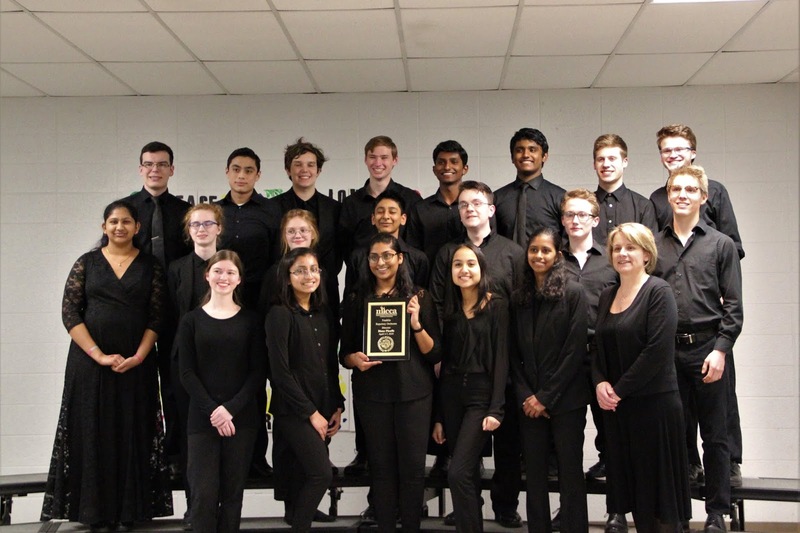 The Franklin Repertory Orchestra is an audition-based group comprised of 22 students from grades 9 to 12. The Repertory Orchestra is part of Franklin Public Schools Lifelong Music Academy directed by Sheila Darcey. 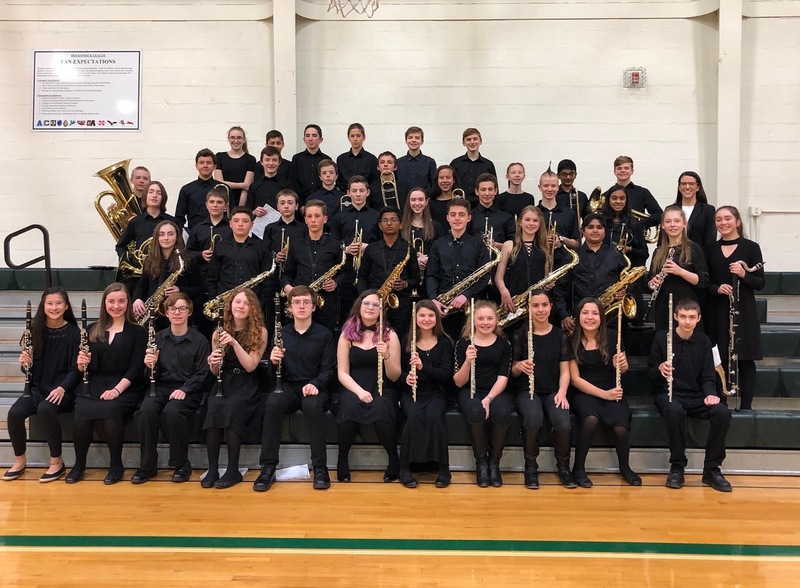 Ensembles receiving a Gold medal are invited to perform in the state’s “Gold Medal Showcase” at either Mechanics Hall in Worcester or at Symphony Hall in Boston. 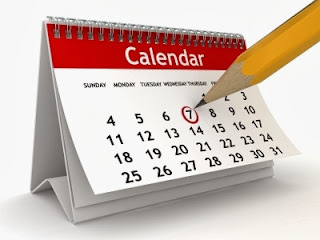 The Annie Sullivan Band will be performing at Mechanics Hall on Sunday, April 14 at 9:40 AM and the Franklin High School Treble Choir will be performing at Symphony Hall on Saturday, May 4 at 8:40 AM. These performances are free and open to the public. 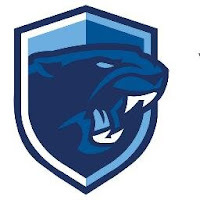 It’s that time of year again when we ask all our Franklin Families to help out by volunteering your time at the after graduation FHS All Night Party. There’s several different shifts through the evening and if you’re not a late night person, we always ask for help with cleanup in the morning. You can register by clicking below👇🏼 Thank you Franklin! "Salvation is in the cards for the former Ficco’s Bowladrome and, appropriately, it is coming at the hands of a church. New England Chapel, a vibrant and growing Christian faith community based in Franklin, is in line to take over where Paul Ficco and his family left off almost four years ago. “We are under agreement for purchasing the Ficco Bowladrome building,” said senior Pastor Mike Laird. He can’t help but beam at the prospect. Neither can Family Ministries Pastor Heather Kempskie, who joined Laird in announcing the news." "One of the beauties of working with people with different interests is that their ideas can be combined, said Ariel Dagan, library-media specialist at Tri-County Regional Vocational Technical High School. “I look at my surroundings and say, ’How can I create behavioral changes when I see something that’s missing,” said Dagan, who has worked in education since 1992 and arrived at Tri-County five years ago. The Norwood resident is originally from Jerusalem, and has since spent his life traveling back and forth, attending school in both Israel and the United States. After serving in the Israeli army, as is required of all citizens there, he attended the University of California-Berkeley and University of Rhode Island, earning a master’s degree in information studies. 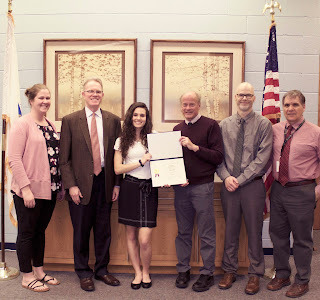 The Massachusetts School Library Association recently presented Dagan with the President’s Award, which is given to school librarians who over the course of one to five years make a significant impact on student learning." RAISE FUNDS AND HAVE FUN! With Patriots Captain Matthew Slater! You don't want to miss this! 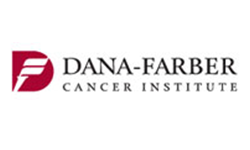 We are planning an amazing indoor cycling event to support the Pan Mass Challenge/Dana Farber Cancer Institute. 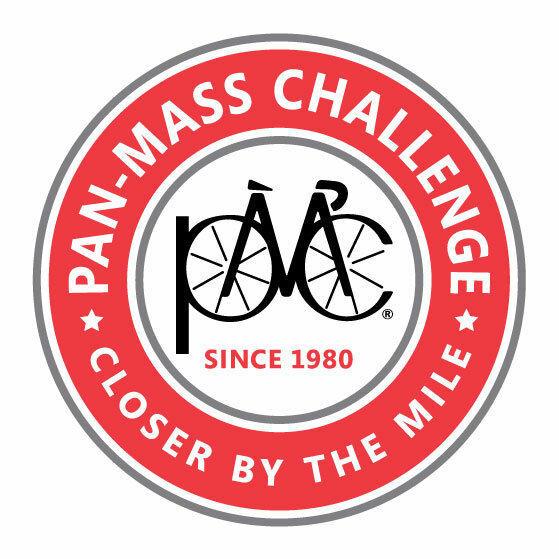 The Fundraising Part - All proceeds will be donated to Phil's Phriends and 100% of all monies raised go directly to the Pan Mass Challenge! The Fun Part - We will be joined by Patriots Captain, Matthew Slater! All riders will get a photo with Matthew and can bring an item for him to sign! And we have an official Super Bowl LI jersey to be raffled off! 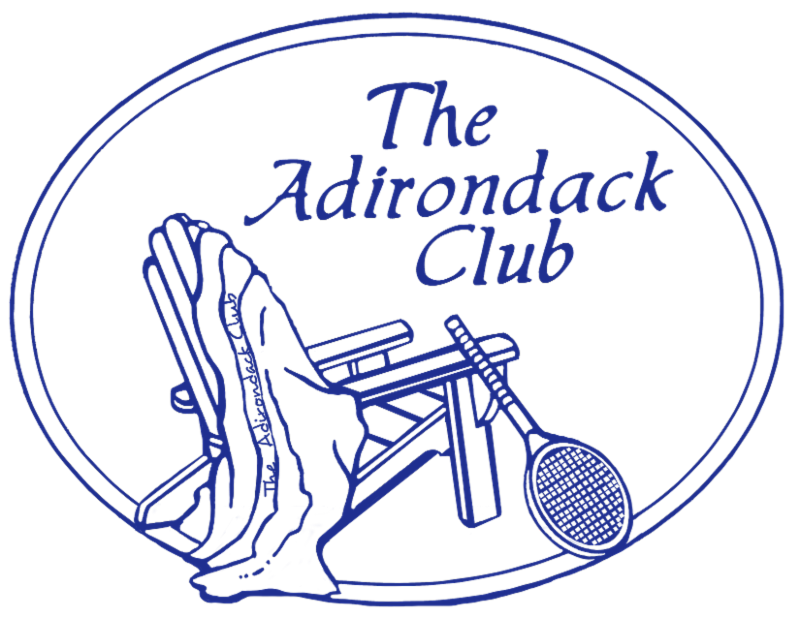 The Details - Sunday, April 28, from 1-4 PM in our awesome Cycle Zone Studio! Ride the entire three hours or recruit a team and share your ride! Minimum donation is $300 per bike; suggested donation $500. ﻿ and get ready to ride! The Friends of Franklin Library announces the receipt of a $15,000 gift from Middlesex Savings Bank. The donation will allow the organization to continue its work aiding programs at the Franklin Public Library. 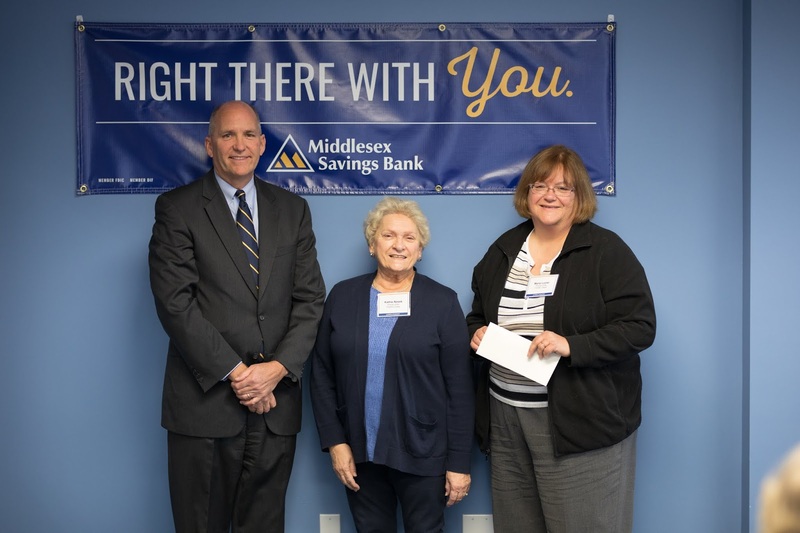 “We would like to extend our thanks to Middlesex Savings Bank for their generous donation,” said Joseph L. Mullen, president of Friends of Franklin Library. Mullen noted that the donation is one of the largest made to the organization in recent years. The Friends is an independent, nonprofit, 501(c)(3) organization that has supported library programs in Franklin for more than 20 years. Most recently, the group spearheaded the installation of 750 engraved bricks in the new patio outside the library’s School Street entrance, oversaw the addition of several benches and planters on the library grounds, and paid for new tables and chairs in the main reading room. The recently renovated and expanded library on Main Street is home to a collection of books donated to the town by Benjamin Franklin. When town leaders decided in 1790 that those books should be made available for any resident to borrow, the collection became the first public lending library in America. The $15,000 gift to Friends of Franklin Library is part of a cumulative gift of $1.4 million that Middlesex Savings Bank distributed to 84 non-profit organizations including libraries, food pantries and senior centers. Natick-based Middlesex Savings Bank, founded in 1835, is one of the largest independent banks in Massachusetts. It has 30 branch offices located in 25 area communities. Julia was well prepared for the interview process. Tri-County students are groomed to present themselves in a professional manner. They are taught to research an organization so they are ready to answer any questions posed to them prior to going to an interview. "Franklin 3, Canton 2 8inn. WP - Jr. Brennan Rivera (8inn, 8K, 1BB, 4H, 2R). Walk off single by Sr. Cooper Ross scores classmate Sr. Alex Haba (2-4, 2R, 2B, SB) for the game winning RBI over a tough Canton team. Next up: Franklin vs Mansfield at home Saturday (4/13) at 6:00pm."